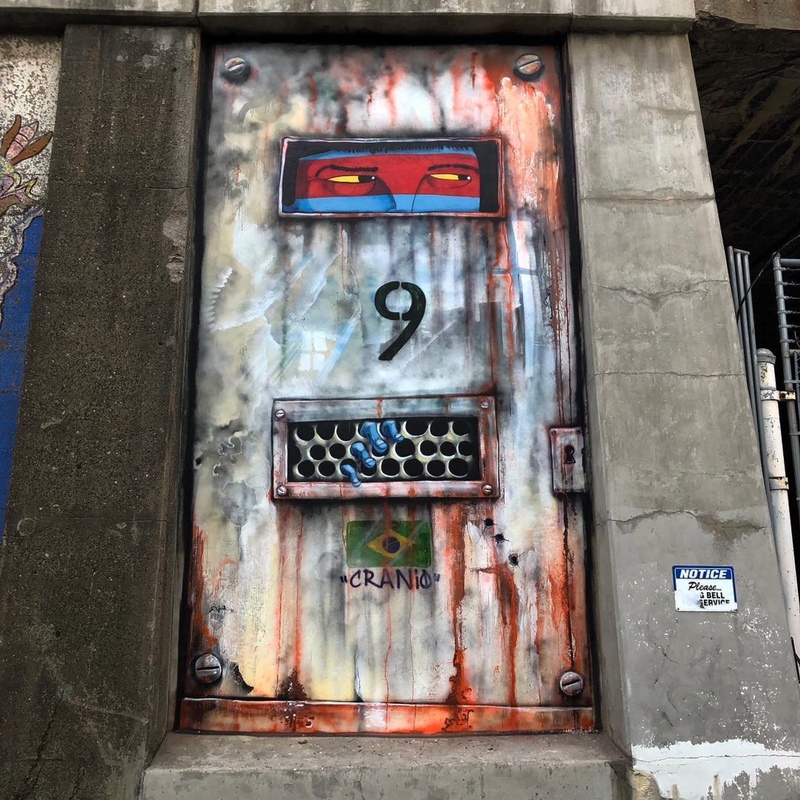 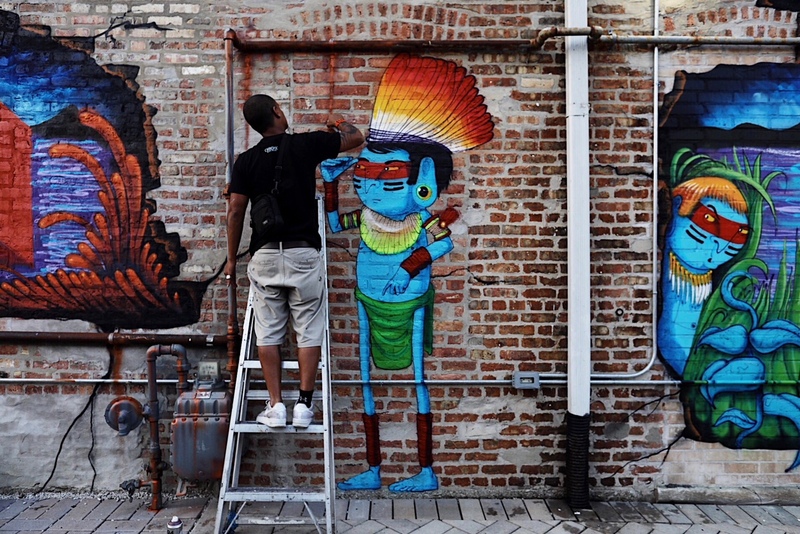 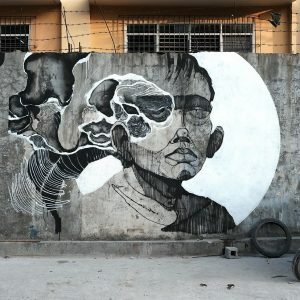 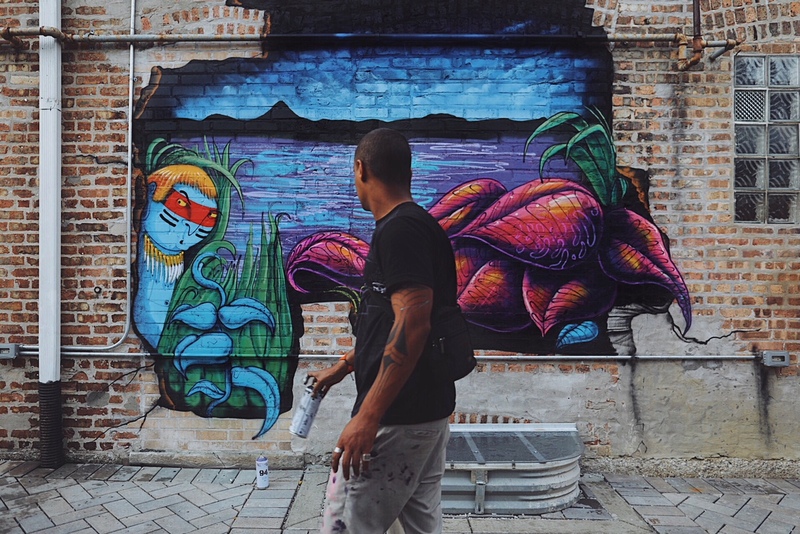 Brazilian artist Cranio (also known as Fabio de Oliveira Parnaiba) has been busy in Chicago! 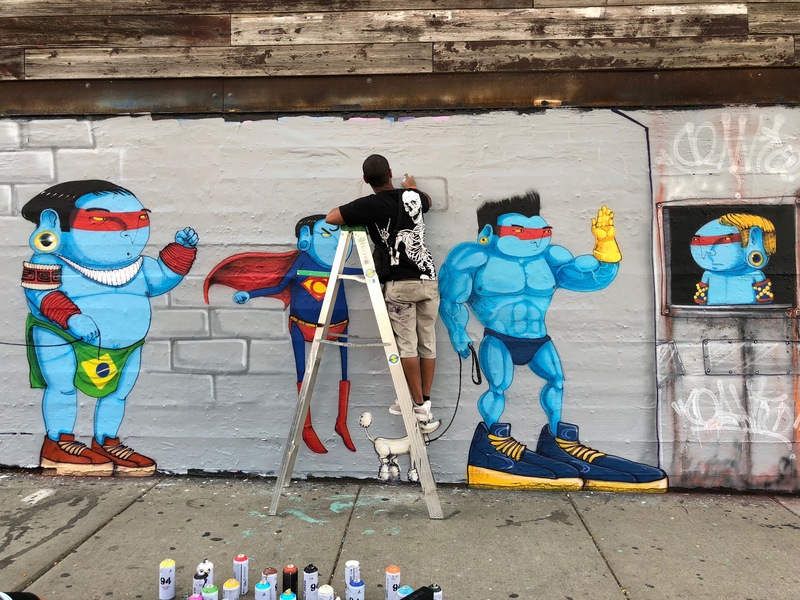 While in town to celebrate the opening of his solo show “Jungle” at Vertical Gallery he’s put up a handful of colorful murals featuring his trademark blue Indian characters. 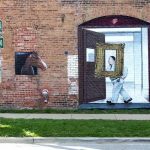 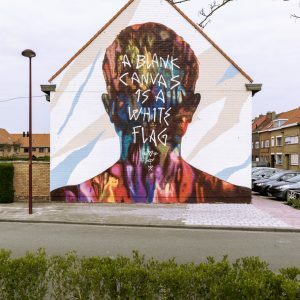 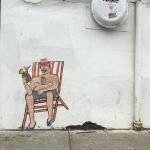 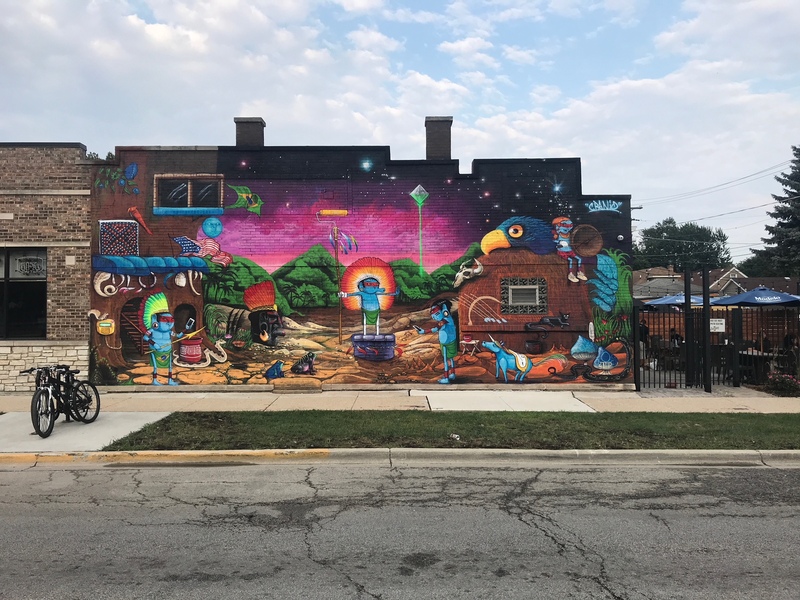 The above mural is part of the Berwyn neighborhood’s new Public Art Initiative. 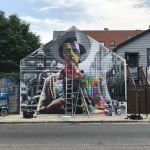 Check out some pictures of the master in action as well as shots of the killer finished pieces. 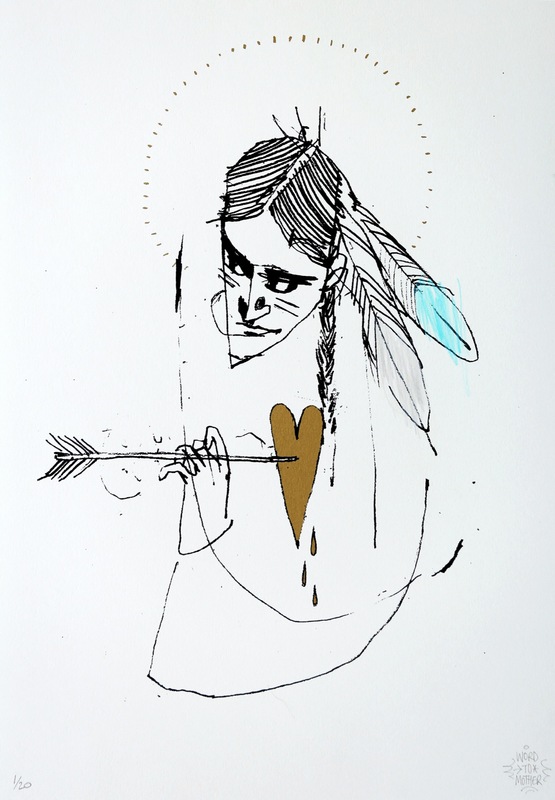 Make sure you check out the show in person thru August 25th. 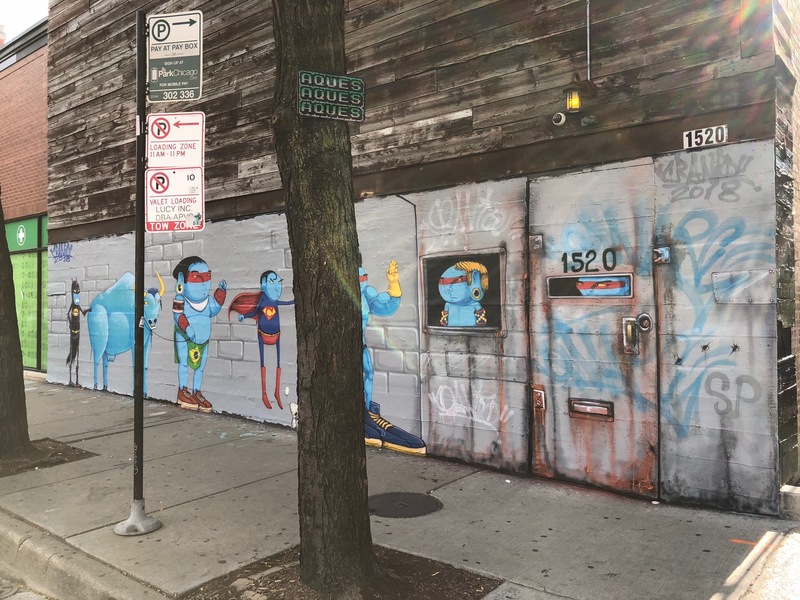 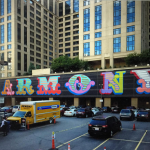 Vertical Gallery is located at 1016 N Western Ave in Chicago.